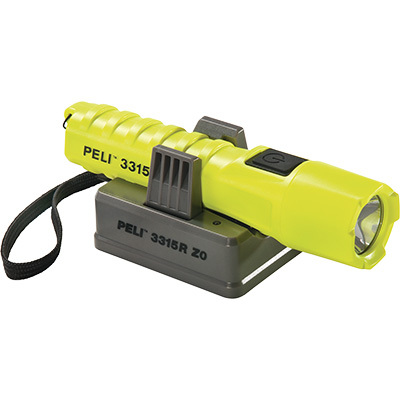 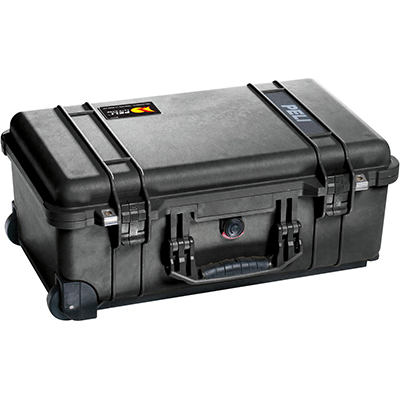 The unique Peli™ 3315RZ0 LED light is powered by a special designed lithium rechargeable battery that provides a life expectancy of over 2,000 cycles, 4 times more than the 500 cycles that batteries usually last. 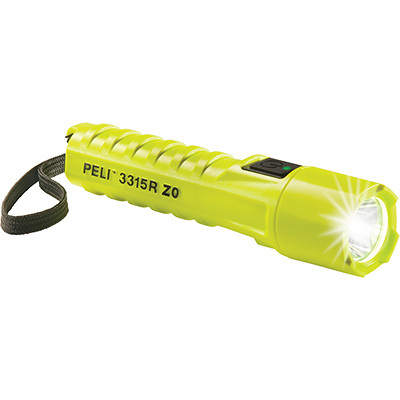 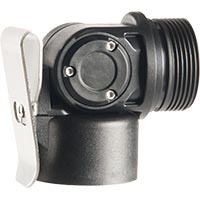 Lightweight and with three lighting modes (high/low/flashing), it shines up to 132 lumens of clear brilliant light and delivers a run time up to 34 hours in a small compact design. 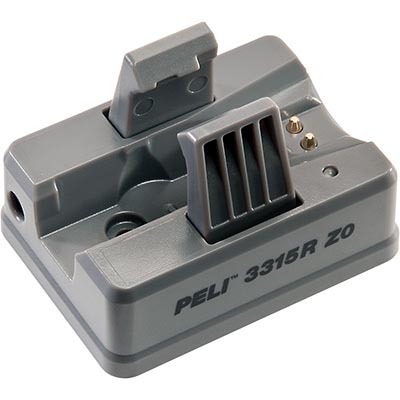 Additionally, the 3315RZ0 features a full time battery level indicator that is conveniently integrated into the switch. 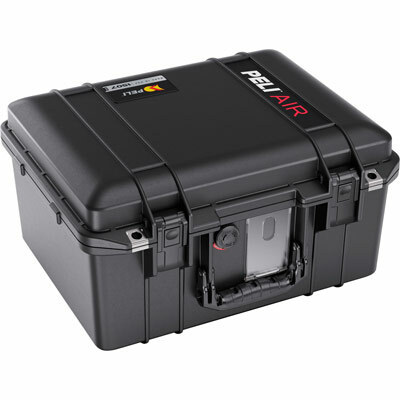 Its ergonomic polymer body is engineered with a sure-grip texture and includes a lanyard to provide another layer of drop protection.